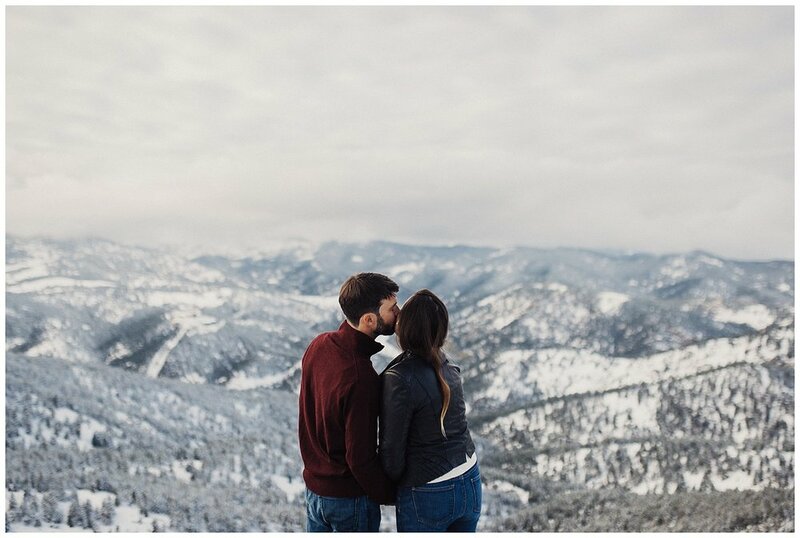 This fall I had the chance to fly out to Colorado to explore Boulder with Vanessa and Jamie. 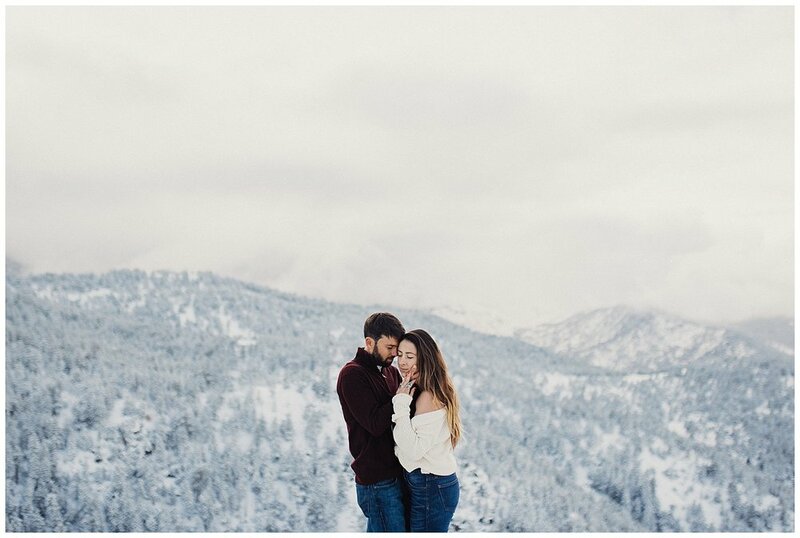 Vanessa grew up in the area and they were back visiting for a friends wedding- it was so fun getting to explore this gorgeous area with the two of them. Jamie and Vanessa have been together for years, and their love was so evident while we shot together. 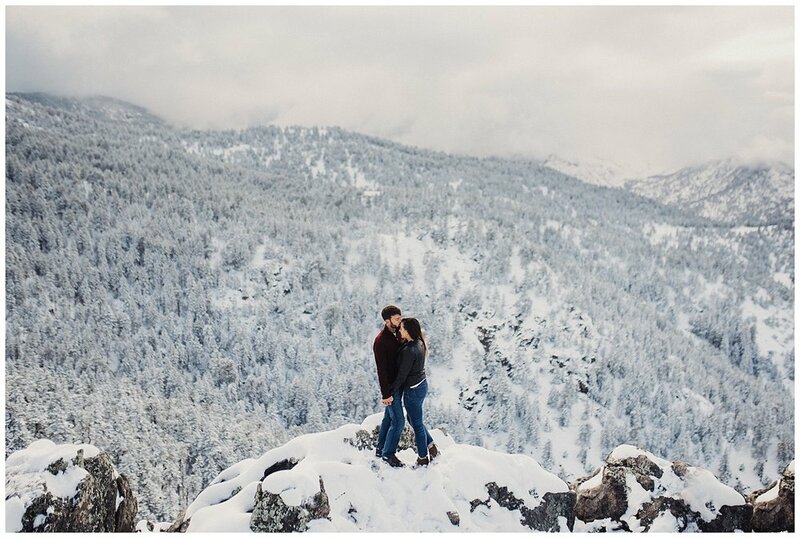 Boulder graced us with a thick snow storm the morning I flew out, and (despite the cold) it was absolutely stunning!